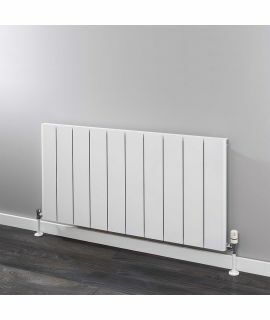 The Minerva by EucoTherm is a flat panel radiator with its size it will be able to fit almost any where in the home. 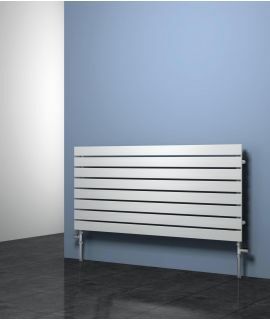 The Minerva by EucoTherm is a flat panel radiator with its size it will be able to fit almost any where in the home. 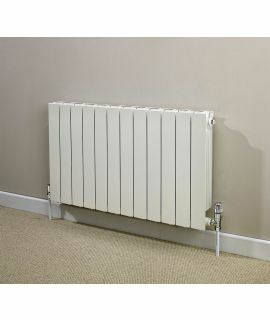 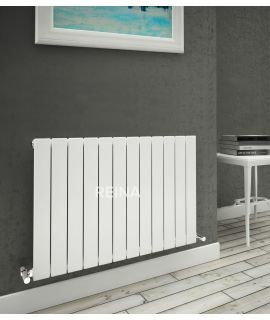 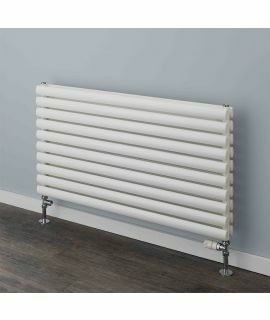 The Minerva would be perfect in a hall ways with not much room or even if you want a radiator that is discreet.